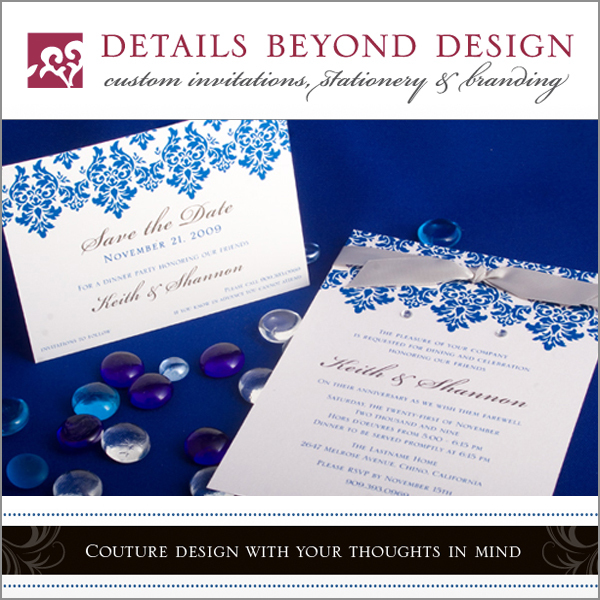 Details Beyond Design specializes in custom stationery for your special event. 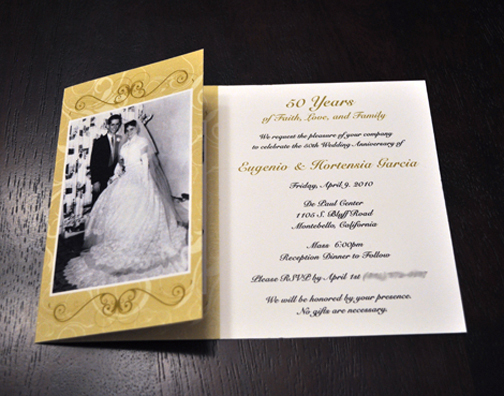 Invitations are the first impression you will make on your guests about your big day. 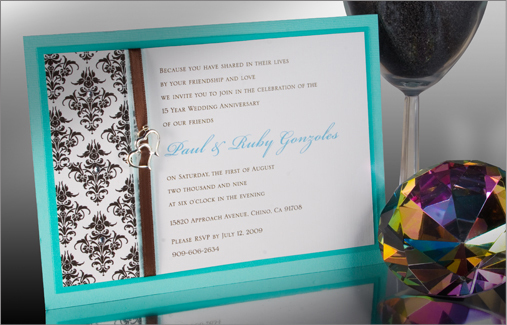 Let's work together to make a memorable invitation your guests will rave about! 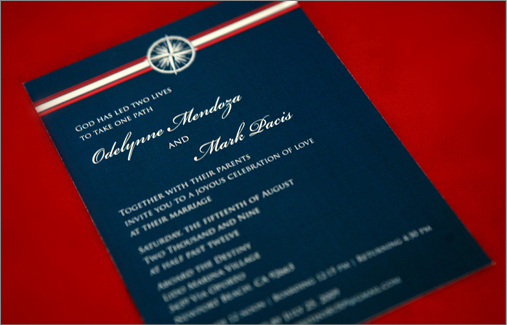 Custom designed handmade wedding invitations that are truly unique and one-of-a-kind. Beautifully presented favors bring elegance and style to any celebration. This Darling Paper collection of charming and sophisticated European paper boxes, along with menus and invitations, will inspire you to make your home parties, birthdays, bridal showers, baby showers, wedding and all your special occasions, truly unforgettable. Presenting a gift, petits fours, chocolates or candy, in an elegant favor box delivers a unique message of thanks and appreciation to your guests. 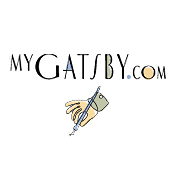 Create your own unique wedding invitations and stationery products with mygatsby.com. Choose from over 90 papers colors in a variety of styles. 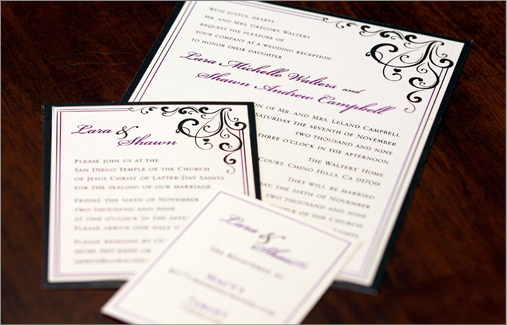 Choosing your wedding invites shouldn’t be a guessing game. At All My Invites you can see exactly what you’re getting before you even order a single item. We offer beautiful designs from across the globe, spanning many different styles and cultures. 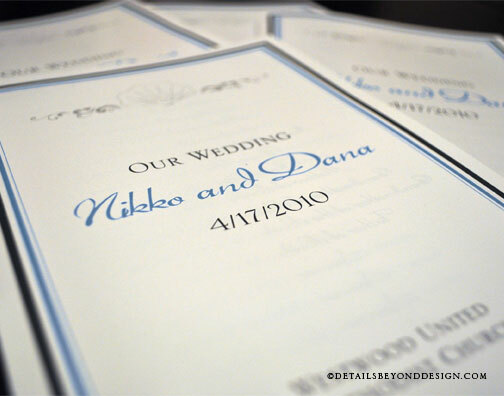 We offer you more than just wedding invitations or bridal shower cards. 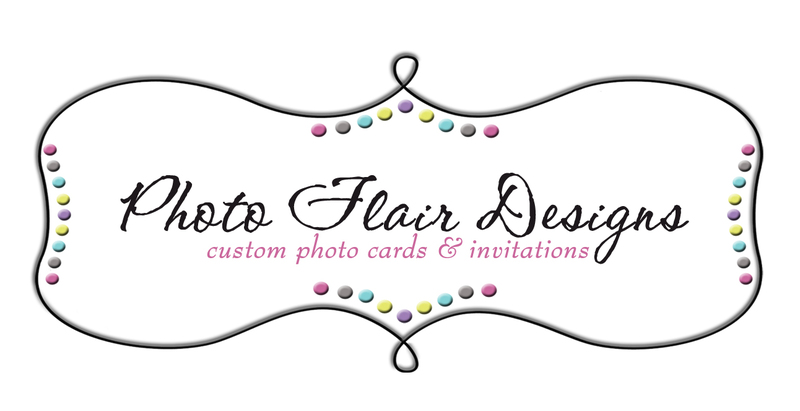 We offer a total package.. peace of mind knowing that you get a free custom website, online rsvp options and so much more. With your personal website, you can have a blog, directions to your event and a place where people can stop by and say hello.